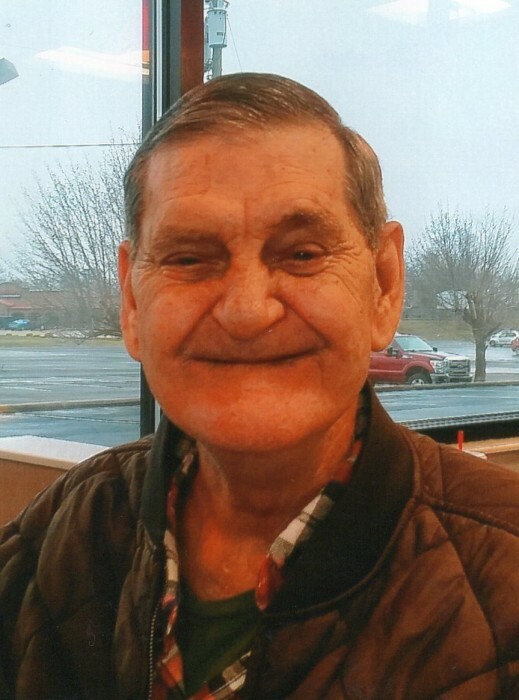 Larry Randall Pollard, Sr., 74, of Springfield, passed from this life on Monday April 15, 2019 at NHC Healthcare in Springfield. Graveside services will be conducted Thursday April 18th at 1:00 p.m. in the Hudgins Cemetery in Fairview. The family will receive friends on Thursday from 9:30 a.m. until 11:00 a.m. at the Robertson County Funeral Home. Mr. Pollard was born February 21, 1945 in Davidson County to the late Henry Newson Pollard and Trula Iona Tidwell Pollard. He worked as a bicycle repairman and was of the Church of Christ faith. Mr. Pollard loved to fish, and he was a gentle man to all that knew him. Mr. Pollard is survived by his wife: Angela Holland Pollard of Springfield, his son: Larry Pollard, Jr., his daughter: Patricia Pollard, his brother: Michael Pollard, his sisters: Judy Lane, Janice Stewart, and Barbara Brooks, and by his grandchildren: Zach, Elissia, Noah, Meagan, and Rachel.